Professor Joss Bland-Hawthorn is an ARC Laureate Fellow Professor of Physics and Director of the Sydney Institute for Astronomy at the University of Sydney. Professor Bland-Hawthorn’s innovative astronomical research and instrumentation, has helped keep Australia at the forefront of optical astronomy for the last two decades. In the words of his citation when elected to the Academy of Science, he has the rare distinction of having made major contributions both to experimental physics and to astrophysics. In particular, he pioneered the field of astrophotonics, developing key devices such as the photonic lantern, OH-suppression fibres, hexabundles, and the photonic integrated multimode microspectrograph. 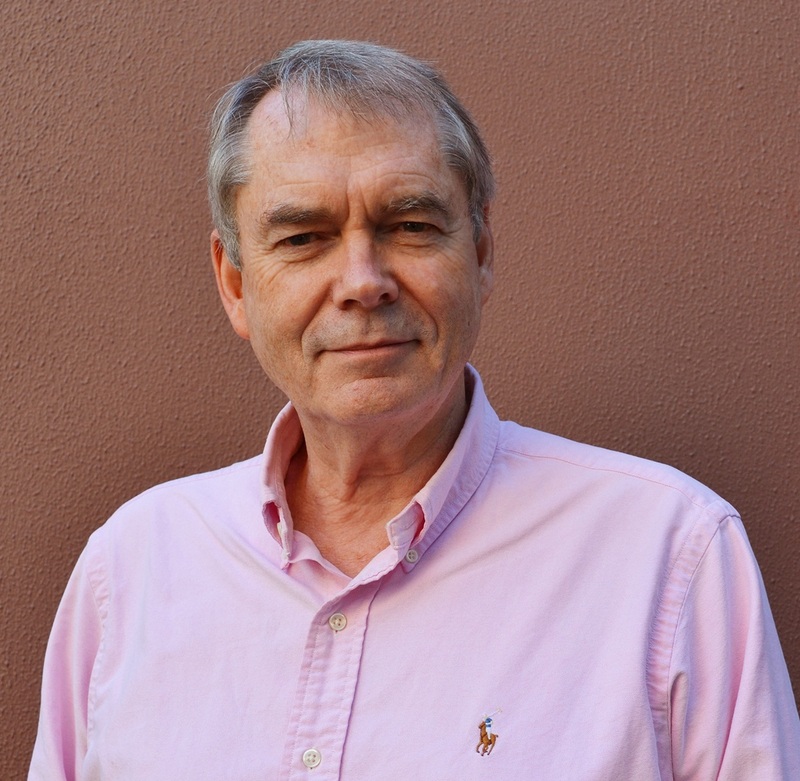 His broad contributions to astrophysics include the creation, with Ken Freeman, of the fields of galactic archaeology and near-field cosmology, recovering the formation history of the Galaxy from stellar motions and chemical abundances. Professor Mike Archer AM is Professor of Biological, Earth and Environmental Sciences at the University of New South Wales. Professor Archer is Australia’s leading vertebrate palaeontologist having discovered hundreds of new species, genera, families and even a new order of mammals. Mike has led the development of an innovative new field – Paleoconservation, whereby he has applied his deep knowledge of Australia’s prehistory to develop practical strategies for conserving climate-change threatened species. 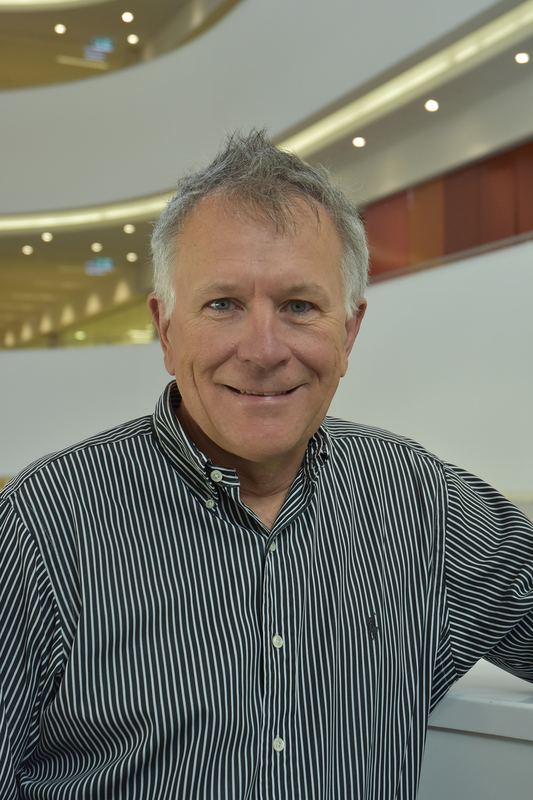 Mike has been a major contributor to NSW in other ways too – he is former Director of the Australian Museum and a former Dean of Science at UNSW. 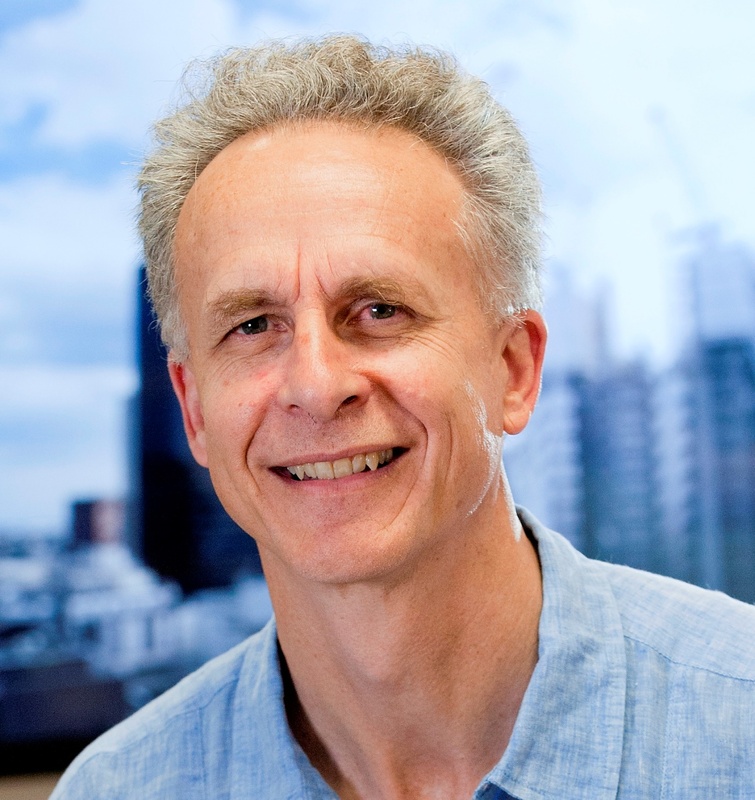 Professor David James is Chair of Metabolic Systems Biology at the Charles Perkins Centre, and Professor in the School of Molecular Bioscience and the Medical School at the University of Sydney. Building on more than 30 years of study into insulin action and diabetes, Professor James is pioneering systems biology approaches to tackle this disease. He discovered the protein responsible for sugar uptake from the blood stream into muscle and fat cells and the intricate molecular details governing its function. This is widely regarded as one of the fundamental discoveries in insulin action research and is featured in modern biology textbooks. Recently David has discovered new dimensions about insulin action and exercise. His work on exercise received major media attention and is now paving the way for a pill that will mimic the benefits of exercise. Furthermore, his new approaches now allow him to predict accurately which individuals are insulin resistant and therefore likely to acquire type 2 diabetes. This work is opening up novel avenues in the area of precision medicine, and has major implications for public health and the prevention of diabetes. 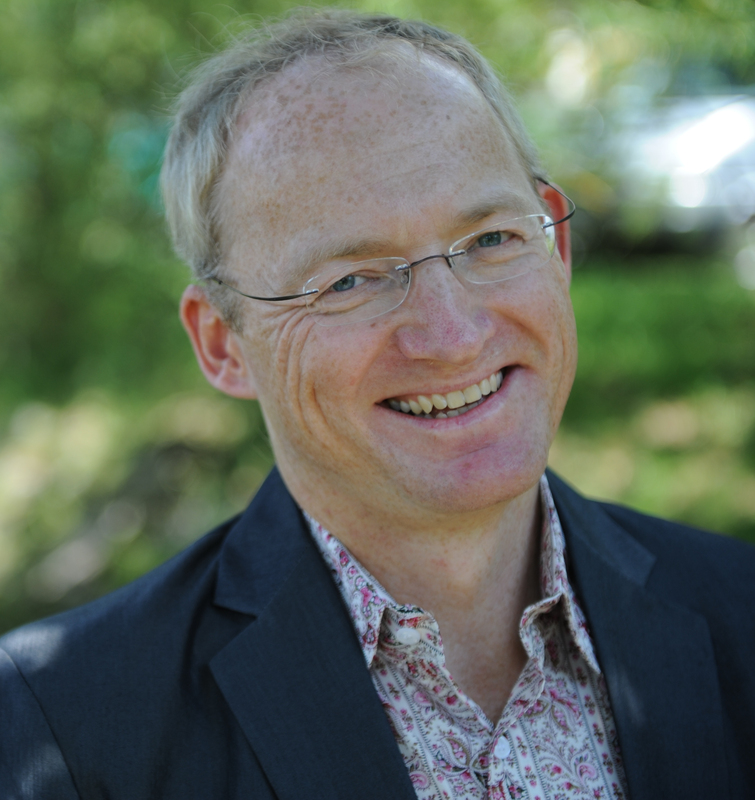 Professor Toby Walsh is Professor of Artificial Intelligence in the School of Computer Science and Engineering at the University of New South Wales and a Research Group Leader at Data61. Professor Walsh’s research is in artificial intelligence, especially in areas of optimisation like constraint programming and scheduling. He is particularly interested in the interface between distributed optimisation, social choice, game theory and machine learning. His work has many practical applications - aiding and informing government, multinationals and local start-ups. For example, he has worked closely with FoodBank Local - a NSW-based startup that uses the routing solver developed by Professor Walsh and his group to optimise the efficiency of distributing donated food to charities. Another example - he helped George Weston Foods reduce their distribution costs by around 10 percent. Professor Walsh is a passionate teacher and communicator. You will often hear him on TV or radio talking about the impact that Artificial Intelligence will have on our lives. Laureate Professor Kevin Galvin is the Director of the Centre for Advanced Particle Processing and Transport, and Director of the ARC Research Hub for Advanced Technologies for Australian Iron Ore at the University of Newcastle. Professor Galvin is recognised for his innovations in minerals processing research through his inventions and development of the Reflux Classifier and related technologies, including the Reflux Flotation Cell and the Graviton. These technologies came from laboratory-scale studies within the University of Newcastle, and major research collaborations with industry via pilot and full-scale plant trials, the largest of which is currently underway in the Hunter Valley. His work led to the establishment of a new “laminar shear separation mechanism” which has revolutionized gravity separation, leading to the adoption of the Reflux Classifier technology around the world, via more than 100 full-scale installations. This is yet another great example of science and engineering having a direct impact on the NSW economy! Dr Elizabeth New is a Senior Lecturer of Chemistry at the University of Sydney. 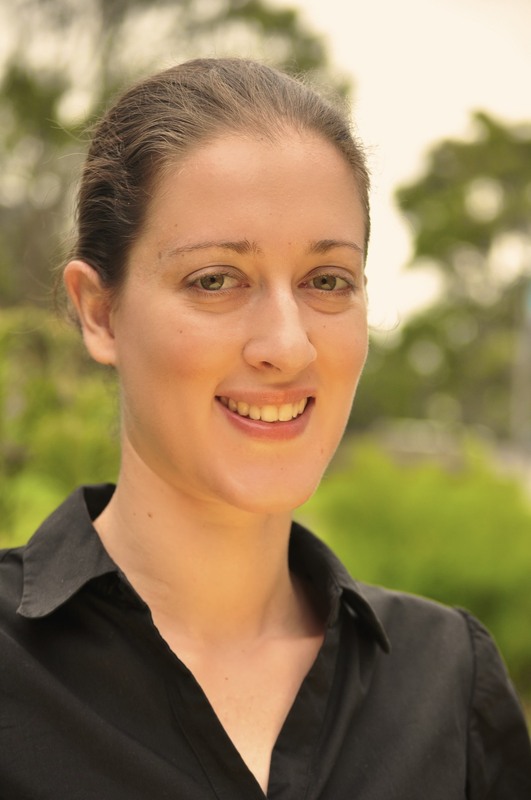 Dr Elizabeth New’s research has focused on the development of chemical sensors which allow us to visualise biochemical changes in the body caused by disease, lighting up where and how the body is experiencing oxidative stress. Dr New’s research has principally focused on the diseases of aging; however her sensors have found application across many fields of medical research. Her team has developed six sensors, with two sensors already being commercialised, a terrific feat. 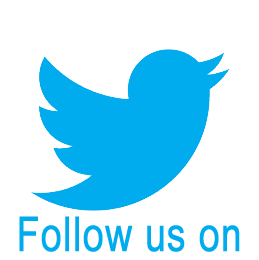 Dr Muireann Irish is a Senior Research Fellow in the School of Psychology at the University of New South Wales, and a Conjoint Senior Research Officer at Neuroscience Research Australia. Dr Irish also works on ageing. 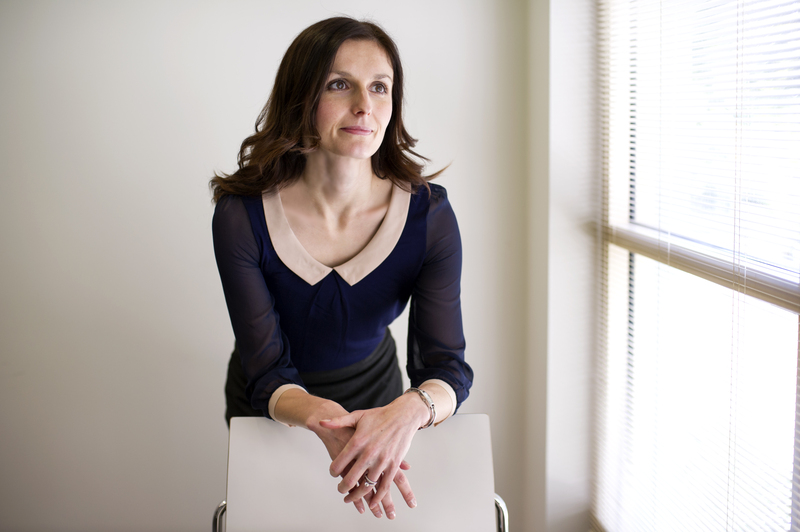 Her work has transformed how we understand and manage cognitive dysfunction in dementia. She has mapped the neurobiological changes which underlie the loss of memory. Her vision is to improve the diagnosis and prognosis of individuals living with dementia. 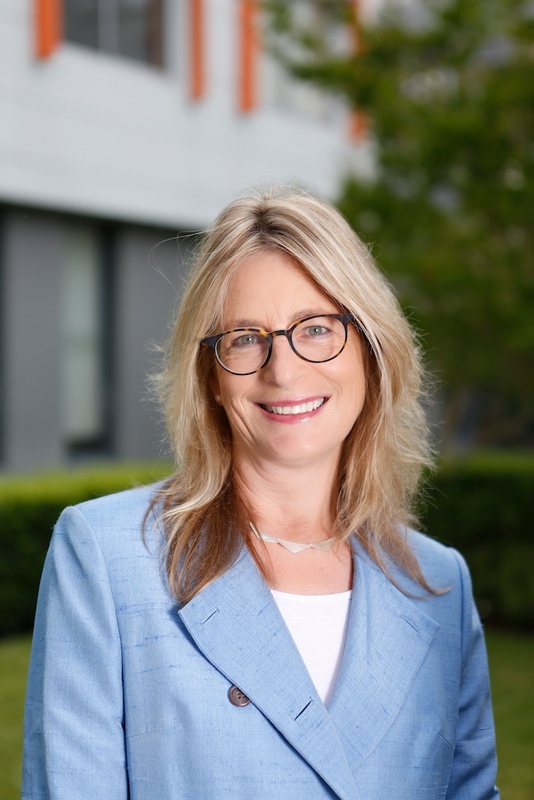 Professor Helen Christensen is the Director and Chief Scientist of the Black Dog Institute and Professor of Mental Health at the University of New South Wales. Professor Christensen is being awarded the Leadership in Innovation Prize because of her use of digital and online technology to deliver evidence-based prevention and intervention therapy for mental illness. She is internationally recognised as being the founder of this innovative approach to mental illness which is one of the fastest growing areas in mental health. 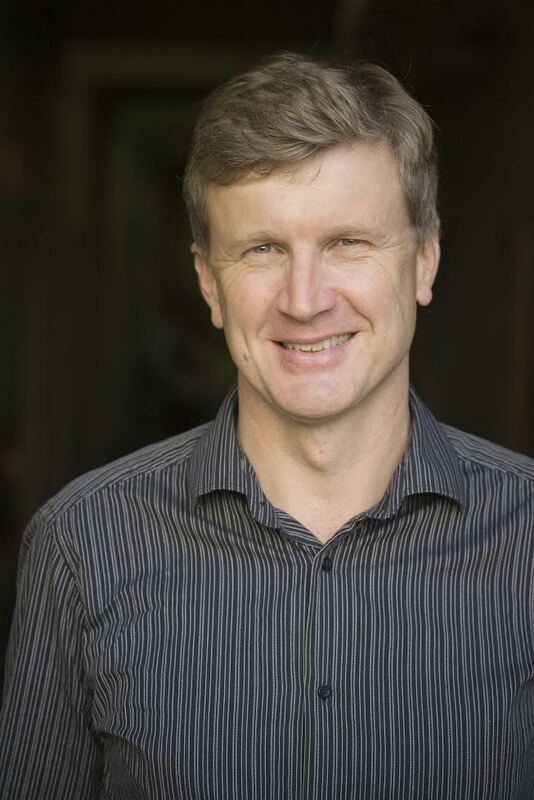 Dr Lukas Van Zwieten is Senior Principal Research Scientist with the NSW Department of Primary Industries, and Adjunct Professor at Southern Cross University. Dr Lukas Van Zwieten’s research is on driving the performance of soils to improve primary production to ensure the continued availability of this crucial resource for food production. His research has investigated the impacts of the increasing use of herbicides including glycophosphate on soil biology and functionality. He has also conducted research into cost-effective remediation technology for dip fluids remaining at former cattle tick dip sites, which has been implemented at over 700 cattle dip sites in NSW, saving up to an estimated $30 million in remediation costs. 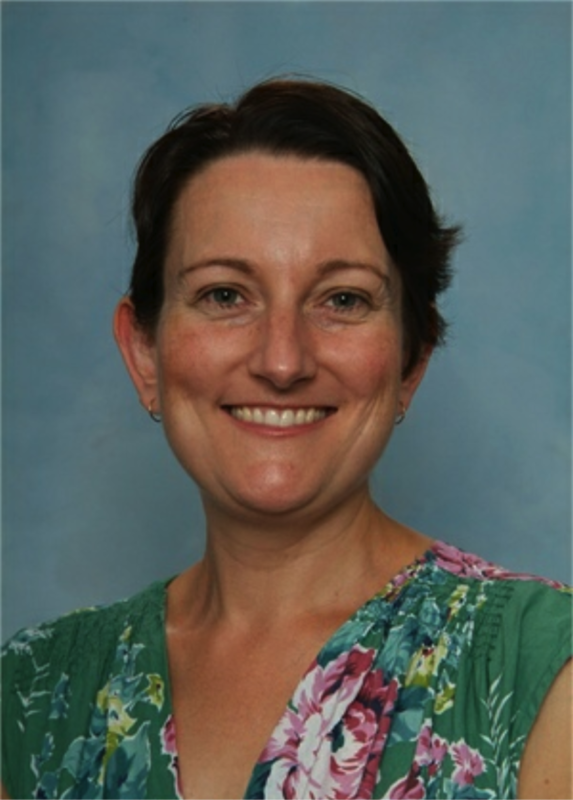 Mrs Nikki Zimmerman is Head of Science at Kambala School in Sydney. Nikki has implemented a range of innovative initiatives designed to enhance student confidence, engagement and an interest in STEM subjects at school. One such initiative was the Christmas Tree Project – a collaborative CSIRO Scientists in Schools project, which involved Year 7 students having their manuscript published in the Australian Journal of Botany.